Experience a day as a Hastings College student during Admitted Student Day! 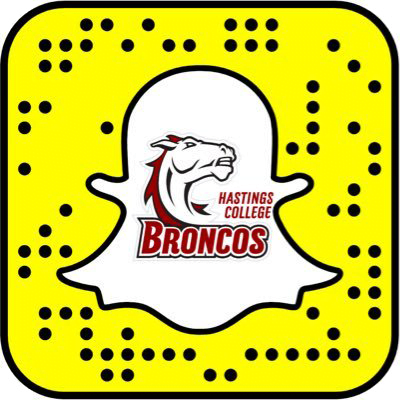 Meet with advisors and coaches, eat lunch with other admitted students and current students, check out the residence halls and, best of all, get to meet and interact with Hastings College students, faculty and staff. Plus, we'll provide a peek into a unique class! Optional campus tours are available before and after, and we can set up an appointment with our Financial Aid team, too.